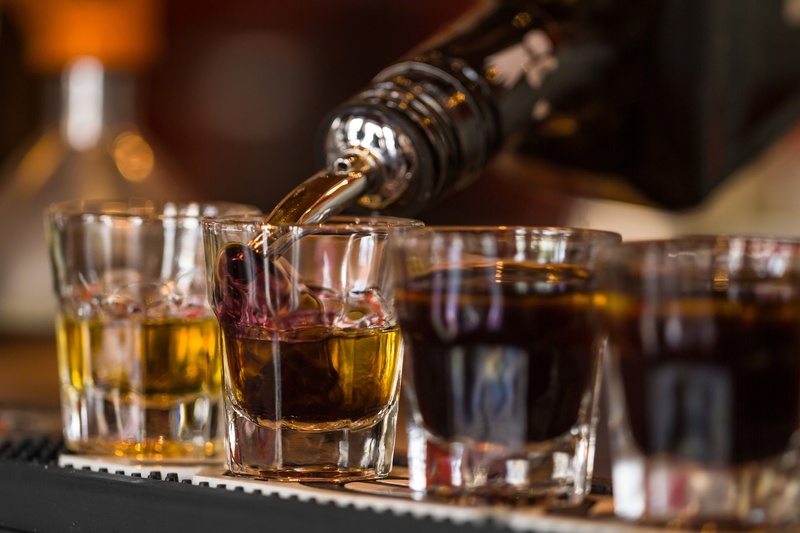 “Traditionally alcoholism has been understood as a black-and-white condition. Just like it’s impossible to be a little bit pregnant, it’s long been considered that a person must be either an alcoholic or not an alcoholic. Yet the mood is shifting as various shades of grey emerge and some experts claim that there may be an entire spectrum of possibilities that lie between the non-alcoholic and the alcoholic state.